The corpse of former Super Eagles Coach who passed away in Benin city yesterday has been moved from a private mortuary on Airport road to Stella Obasanjo Hospital in Benin city for autopsy even as his family members suspect foul play in his death. Though it was initially reported that the legend died of cardiac arrest, a family member, Mr Rickey Aburime has debunked the reports. He said he will not accept speculations until a full autopsy is conducted on his brother. 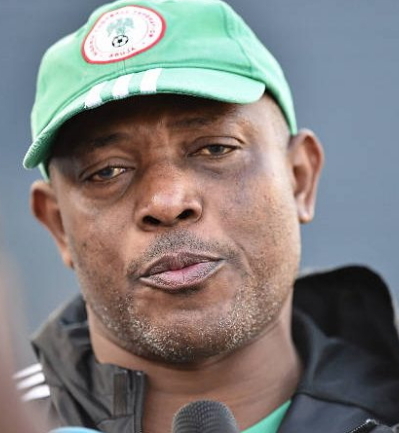 Aburime said Keshi never complained of any illness and was meeting with family members when his countenance suddenly changed and he felt so much pain all over his body. 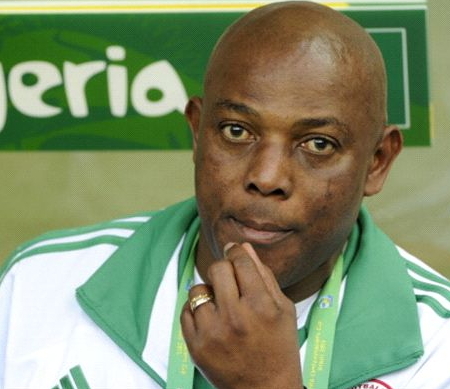 He was rushed to the hospital that is less than 20 minutes from his house but on getting there, a nurse said he had stopped breathing, all efforts to revive Keshi failed. His autopsy will be carried out by Dr Wilson Akhiwu at Stella Obasanjo hospital this week.